At Colorado Healthy Smiles, the health of your teeth is our utmost concern. At the heart of our dental practice is a range of treatments that help you achieve and maintain optimal oral health. General Dentistry procedures involve preventive measures to protect your teeth fromdecay and to provide restorative treatments to enhance the teeth’s appearance and function. The range of treatments involved includes but is not limited to dental cleanings, periodontal maintenance, dental extraction, root canal therapy, and dental fillings. General dentistry also provides useful information on how to care for your teeth at home. At Colorado Healthy Smiles, we provide general dentistry in Lafayette to build a strong foundation for a lasting, healthy smile. We recommend visiting our dentist every six months to get the most out of our treatments. Through regular visits, we can identify any problems early on and provide a quick and effective treatment. 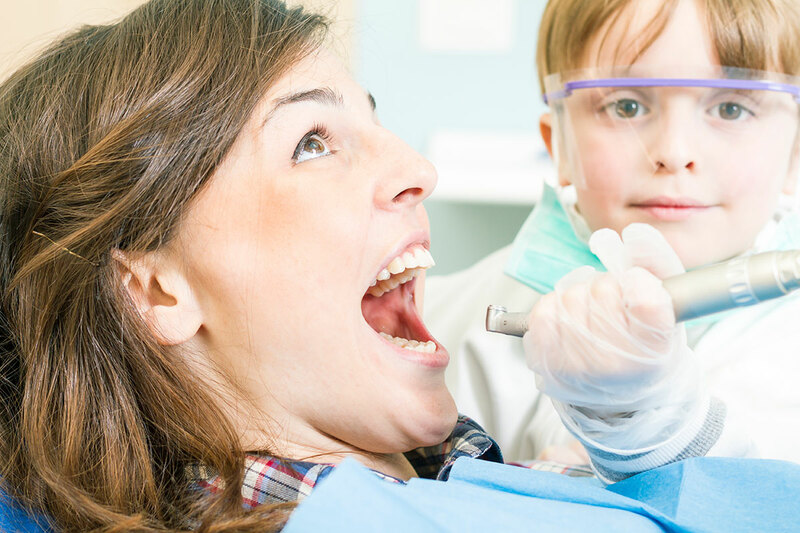 With state-of-the-art equipment and years of training, our general dentist in Lafayette has the skill and experience to meet your family’s wide range of needs. If you are due for a dental visit, feel free to call and schedule an appointment with us today. We look forward to taking great care of you!